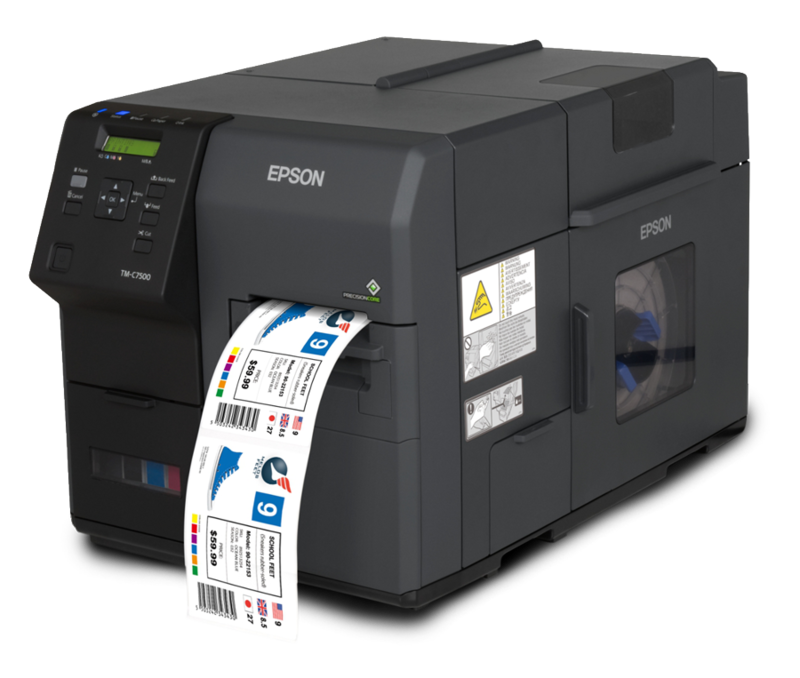 Epson ColorWorks C7500 is a table-top inkjet printer that can be used with pre-cut media as well as continuous media. It is designed to be used for in-house label needs to provide a fast, easy to use solution for full color labels. Perfect for any type of consumer based labels, such as food labels, cannabis labels, e-juice labels, and much more!